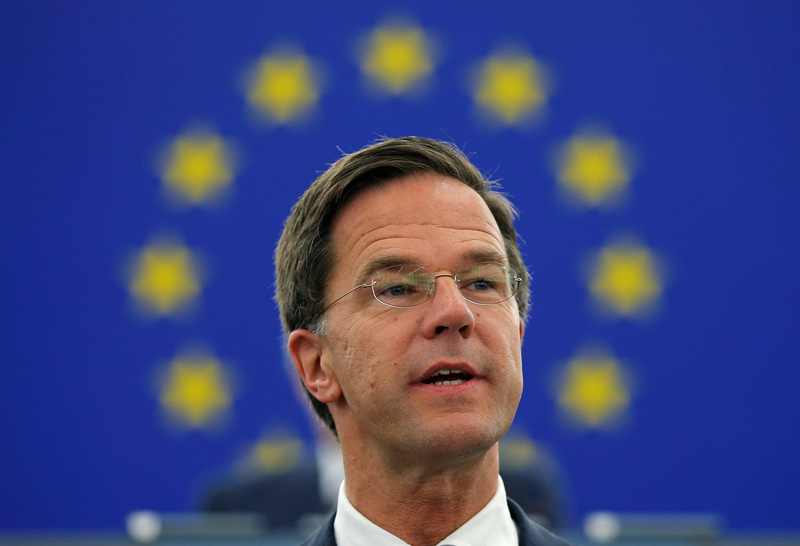 Under pressure from the European Commission, the Dutch government removed a benefit for banks that issue hybrid bonds. Other countries will follow. Tax breaks helped lenders rebuild capital after the crisis. The sector’s relative health means it no longer needs special treatment. The Dutch finance ministry said in a June 27 letter to the country’s parliament it will eliminate the tax deductibility of interest payments on Additional Tier 1 securities, a form of subordinated bank capital. The European Commission wrote to the Dutch government in June, questioning laws passed in 2014 which ensure interest payments on Additional Tier 1 securities were tax deductible. The Commission suggested the law could breach EU state aid rules because it benefits banks and insurers over non-financial companies. In the letter, published by the Dutch government, the Commission said it was also examining the tax treatment of the securities by other EU member states. The government estimates that the move, which will take effect in 2019, will raise tax revenue by 150 million euros a year. Additional Tier 1 securities are perpetual bonds that regulators consider to be a form of bank capital. Coupons can be deferred at the behest of issuers or regulators. The securities can also be written down or converted into equity if a bank’s capital ratio falls below a preset trigger.